"דיא טעלזער ישיבה עקזיסטירט ב"ה איצט אויך"
What kind of inspired this post was the Bene Beraq Vizhnitzer Rebbe's recent trip to Cleveland to partake in the sheva brochos of his grandson. The Mechutan is the Cleveland-Aleksander (or is it Aleksander-Cleveland?) 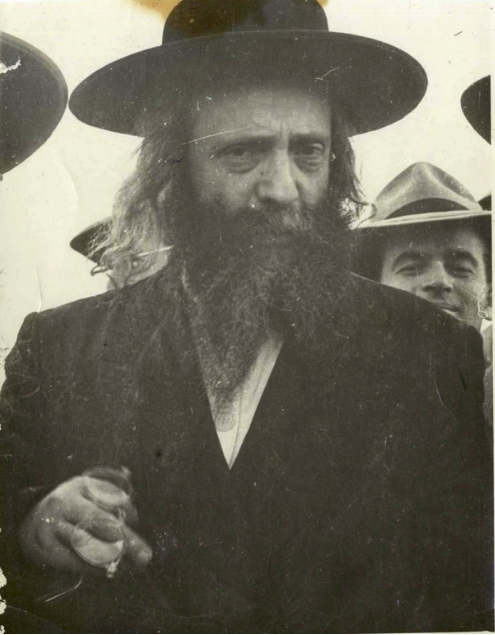 Rebbe, brother of the one in Bene Beraq. There was a flyer printed, welcoming him to the mistake by the lake and announcing the sheva brochos schedule. 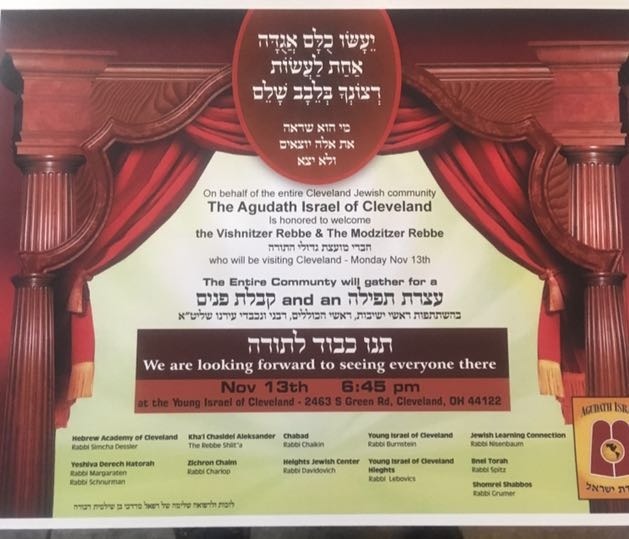 Signed on that flyer were many local institutions, including Chabad(!) 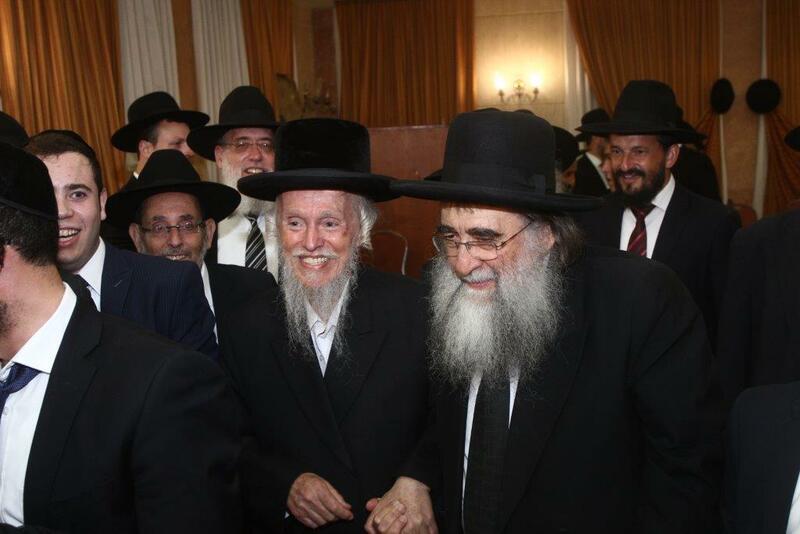 and their respective Rabbis. 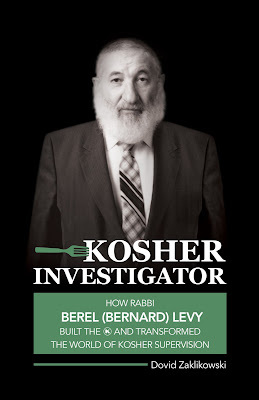 A Midwestern friend of mine noticed that conspicuously absent from the flyer was the late, great Telsher Yeshiva! At first I thought that only shuls were doing the welcoming, but he pointed out that the Hebrew Academy signed. So what's going on here? Is it ad k'dei kach? Did they cease to exist? Well, in 1917 they announced to the world that they exist. Maybe they need to do that again 100 years later? Why is Mishpacha Mag going after the "Peleg"
Beats me. I think they're alienating many readers with this article. No need to bring it up at all. They don't gain readers from publishing it. It's not like they're writing about Lubavitch of Reb Hershel Schechter and thus adding YU Yeshivishers or Lubavitchers to their readership. Here it's a lose-lose. 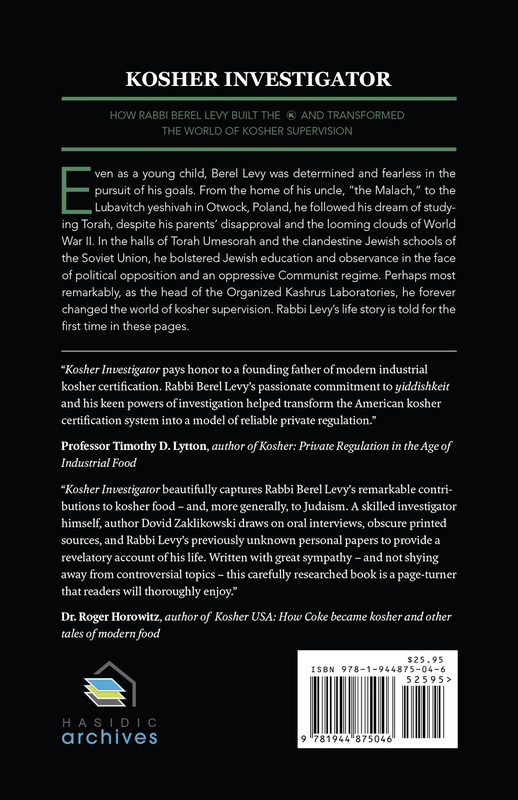 Plenty of their readers are Mamshichisten and thus see Reb Shmuel as their mentor and leader. 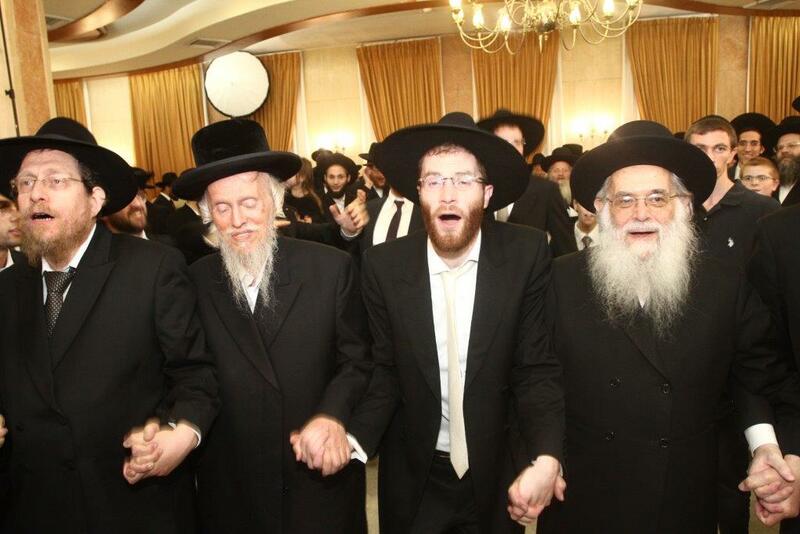 They support the demonstrations and are deeply hurt by the fact that their Yeshivishe brothers are selling them out. 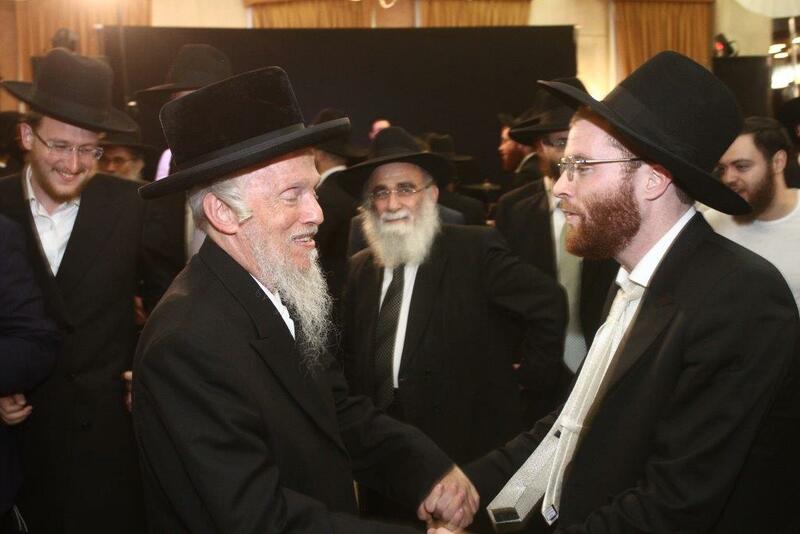 Just stick to the usual veyberishe issues and you'll be ok. You hear me Rabbi Grylak? I know from what I'm talking. בשבת בימים אלה עולה על המדפים בחנויות הספרים, הספר החדש "יסודי השולחן וזיקוקי אורותיו" על "אמירה לנכרי בשבת ובשאר איסורי תורה", מאת הרב שמואל זאיאנץ . יחודיות הספר היא ביגיעת המחבר להבין ולהגיש כשולחן המוכן לסעודה, לציבור לומדי התורה ומחבביה, את העומק וההיקף של דברי אדמו"ר הזקן בשולחנו בדיני אמירה לנכרי ובשאר איסורי תורה, שכל דבריו בעמקות נפלאה ובקצירת אומר, סברות מחודשות ועמוקות וחידושי הלכה רבים. שם הספר נקרא "יסודי השולחן וזיקוקי אורותיו" משום שמבוארים שם "יסודי שולחנו" הטהור של אדמו"ר הזקן בנוגע לדיני אמירה לנכרי, וכיצד כל מילה ומשפט מלשונו הזהב מיוסדים באופן מוצק על דברי הגמרא והתוס', הרא"ש, הטור, הב"י, השו"ע והרמ"א, ו"זיקוקי אורותיו" – כיצד מוארים דבריו באור יקר ומבהיק, ומתחוורות טעמיו ושיטתו היחודית בפסיקה הלכתית, אשר תורתו היא בבחינת מים שאין להם סוף. כמו כן מובאים בלשון צחה וברורה פיענוחים להלכות וסברות רבות ודקות בדברי השולחן ערוך והקונטרס אחרון—ובמיוחד במהדורה בתרא לסימן רמ"ג, שכידוע עמקו בו דברי רבינו מאוד. כמו כן מבואר בספר פסקי אדה"ז בדיני אמירה לנכרי בשכירות וקבלנות, וכן בירור שיטתו ב"שבותים" שונים, ובפרט ברפואה בשבת. הספר מעותר בהסכמות רבות מגדולי הפוסקים בדורנו. בולט במיוחד הסכמתו הנלהבת של הגאון הרב מאיר הייזלר, ר"י עמק התלמוד בירושלים, בו משבח את הספר כ"חידוש נפלא בדורינו", ומעיר ומפלפל בדבריו. הספר מתאים במיוחד לתלמידי הישיבות ואברכי כולל המבקשים ללמוד הלכות שבת בשולחן ערוך אדה"ז בעיון ובעומק, ולעמוד על דרכו ושיטתו המיוחדת של רבינו. ובארץ ישראל אצל חתן המחבר הרב שניאור זלמן טורנהיים briskwithatwist@gmail.com. 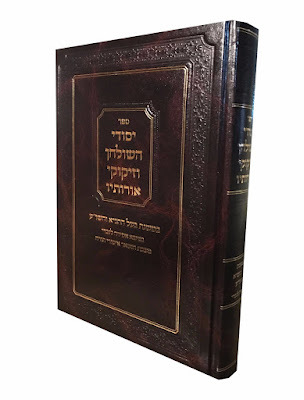 The author strives to show the complete structure of the Alter Rebbe’s profound edifice and development of ideas .He quotes from and elucidates on the seminal works of Chazal, and the commentaries of the Rishonim; the Rambam and the Abarbanel. He brings the subsequent revelations of the Kabbalistic masters; the Ramak, the Arizal and their respective schools. 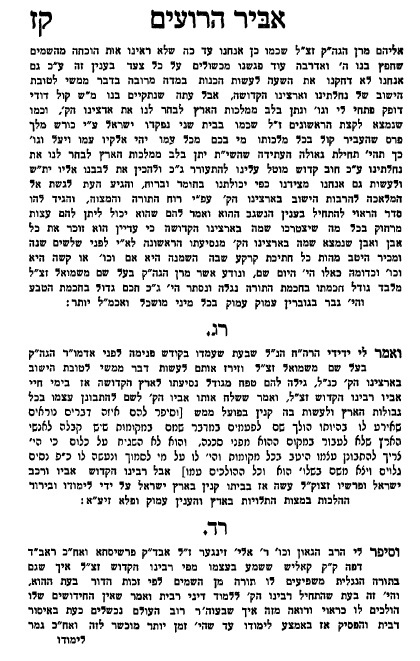 The core of the manuscript is derived from Derech Mitzvosecha of the Tzemach Tzedek, and from the Rebbe’s Hadranim. 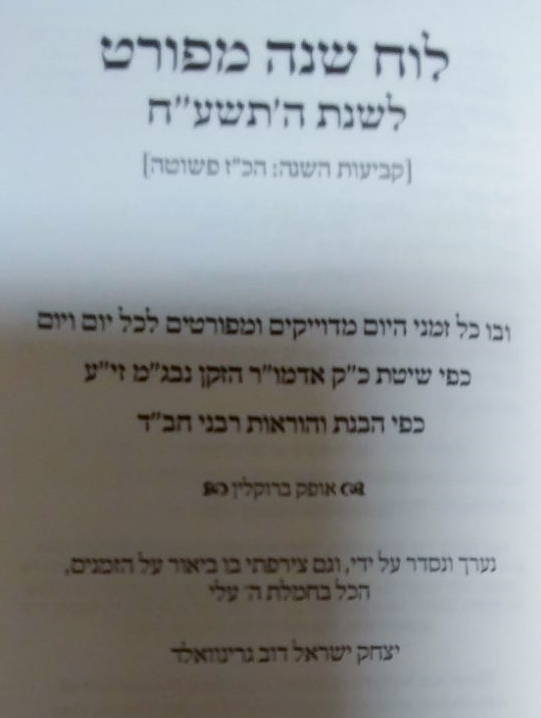 Further source materials were gathered from the works of our Holy Rebbeim and the interpretations of the venerable Mashpiim; R. Aizik of Homil, R. Hillel Paritcher, R. E. Y.Rivlin, R. Chaim Moshe Lieberman, R. Gronem Esterman, R. Yechezkel Faigin and ylct”a Rav Yoel Kahan, in his famed Sefer Haerchim. Utmost care was taken to keep the form and writing style as close as possible to the original text. We are pleased to present a small selection of approbations from present day chassidic scholars and esteemed Rabbi’s, expressing their warm reception and strong recommendation. 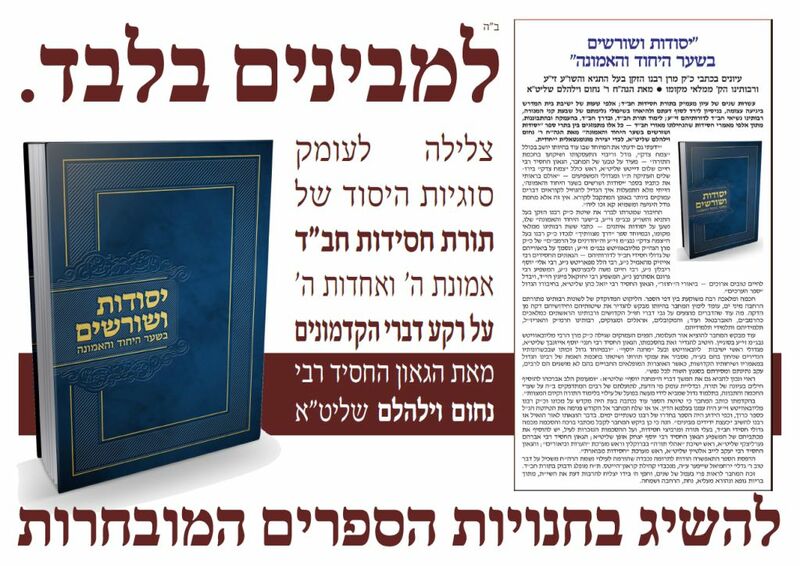 The printing of this sefer has been made possible by donations in honor and memory of Reb Gedalia Shaffer ob”m of Crown Heights. 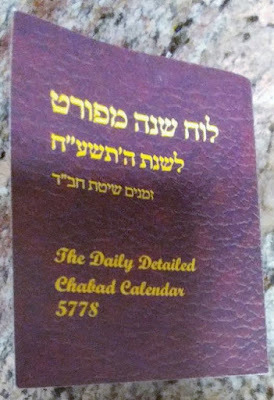 A great scholar devoted to chassidic teachings. 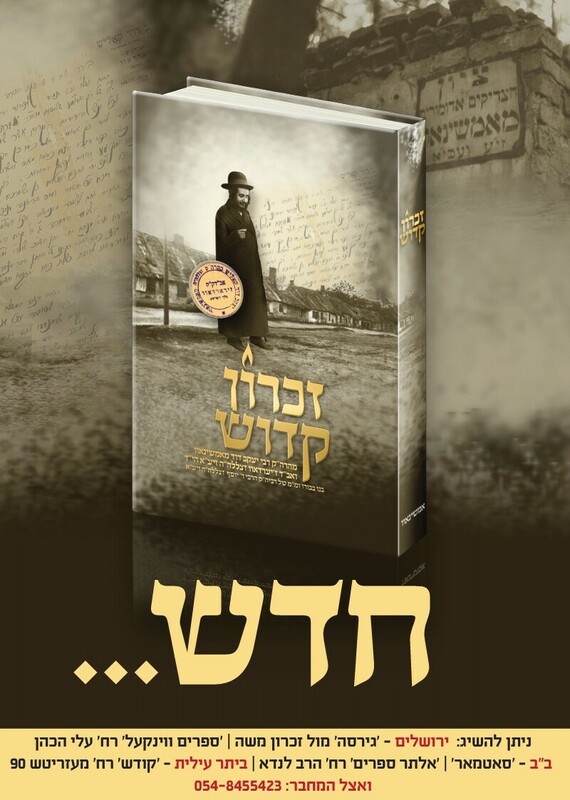 Since publication in Israel, the volume has shown to be a bestseller, held in high esteem among mashpiiim, temimim, scholars and academics. Apparently this was published (!) 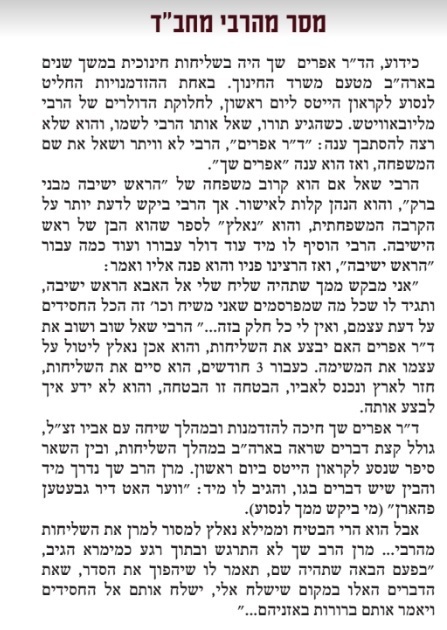 in an Israeli newspaper called כל ישראל in honor of the recent yohrtzeit of the late Ponovizher Rosh Yeshiva. How any editor would publish something without taking just 2-3 minutes of his/her time to verify this.... is beyond the publisher of this blog. An excerpt from the new book available for purchase HERE. Courtesy of the author. 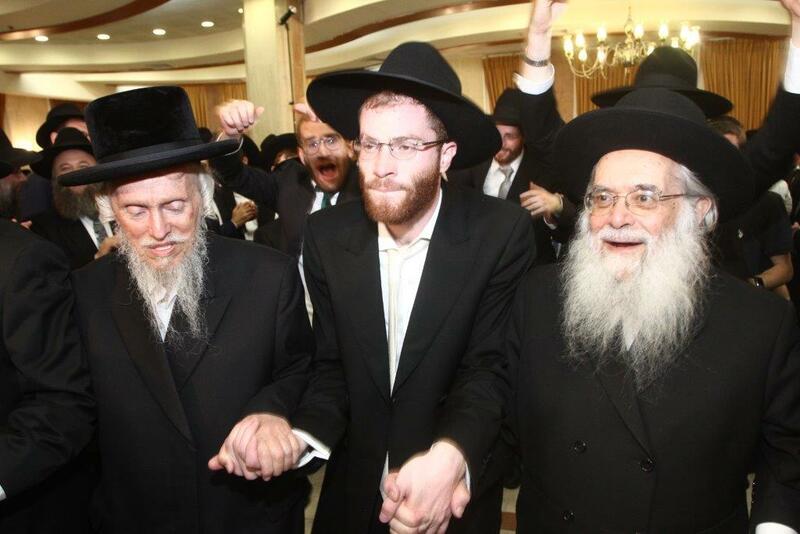 FYI: SMR's father, R' Avrohom Aron haLevi Rubashkin, zg"z, was born in the small town of Nevel, White Russia. 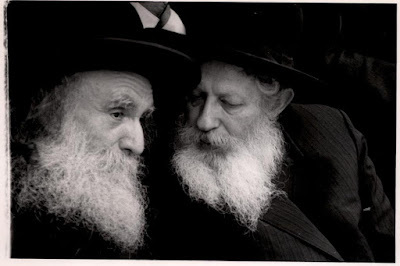 As was Reb Yeruchem's shver, HaGaon Reb Berel Shvartzman, זצ"ל. יחוס שוורצמאן But that's beside the fact. I'm not trying to sway the spotlight, or anything like that. 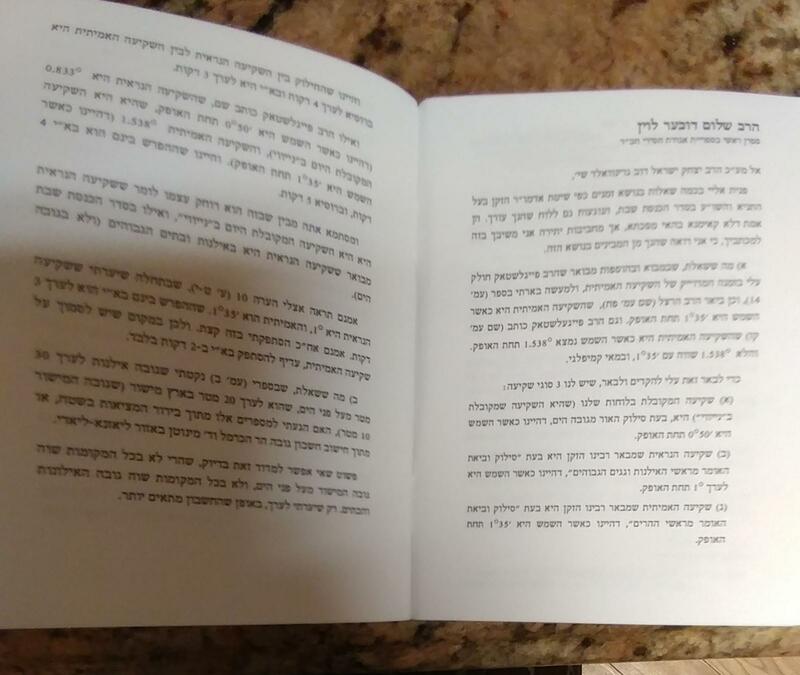 A reader was quite upset with the post that "accused" the Munkatcher Rebbetzin of accompanying the Rov on a walk whilst on דאטשע. מ'קאן שוין מיינען, ווער ווייס וואס... 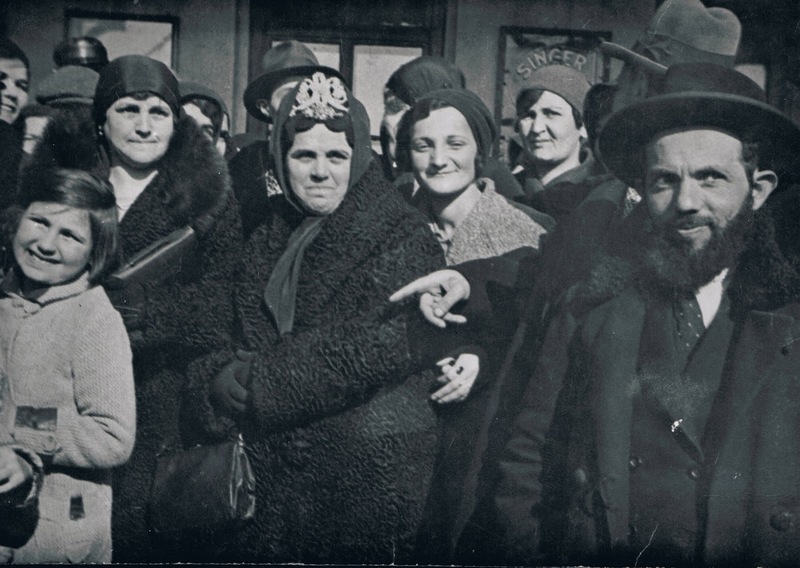 According to him it was NOT the Rebbetzin, or his mother, the דרכי תשובה'ס Rebbetzin, and he provided the pictures to prove it. He says it was the wife of Reb Mordche Wulliger, later of New York. That she only looked old because of her frum style of dress. Maybe he just wants to set the record straight. Maybe he's a stickler for the truth, and isn't so bothered by the idea of the Rebbetzin walking nearby. 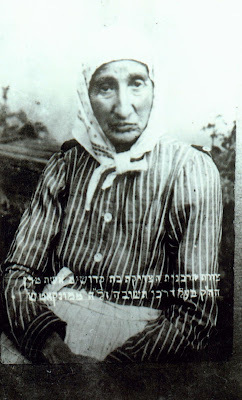 Here's Esther, born Horowitz, the Darkei Tshuvah's Rebbetzin. She was a granddaughter of Reb Yankele Melitzer. I know real Lubavitchers aren't into Zionism too much, but here's my 2 cents. Rav Yehuda Mamlek, one of the חשוב'ע סאכאטשאווער תלמידים, writes in אביר הרועים that the holy שם משמואל was very excited upon hearing about the declaration of Lord Balfour stating that the British Government appropriates Eretz Yisroel for עם ישרא-ל. 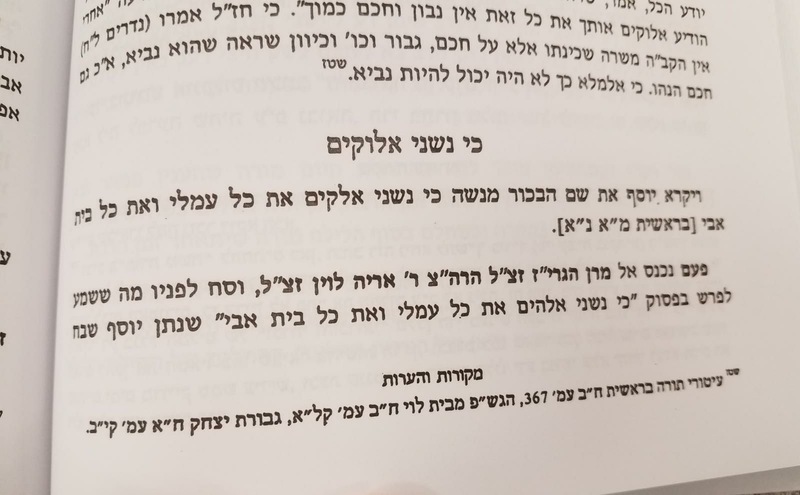 A Meeting was called by the שם משמואל to get orthodox עסקנים and גבירים to buy land in ארץ ישרא-ל to build שיכונים and ישובים in the new land. 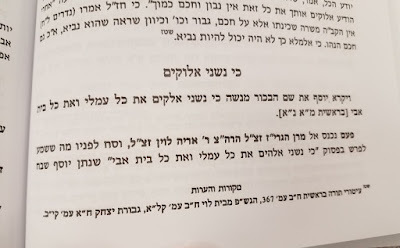 At the event he showed them a אבן עזרא in מגילת אסתר saying that certain גאולה'ס have to happen when you see a sign from Hashem that the time has come. 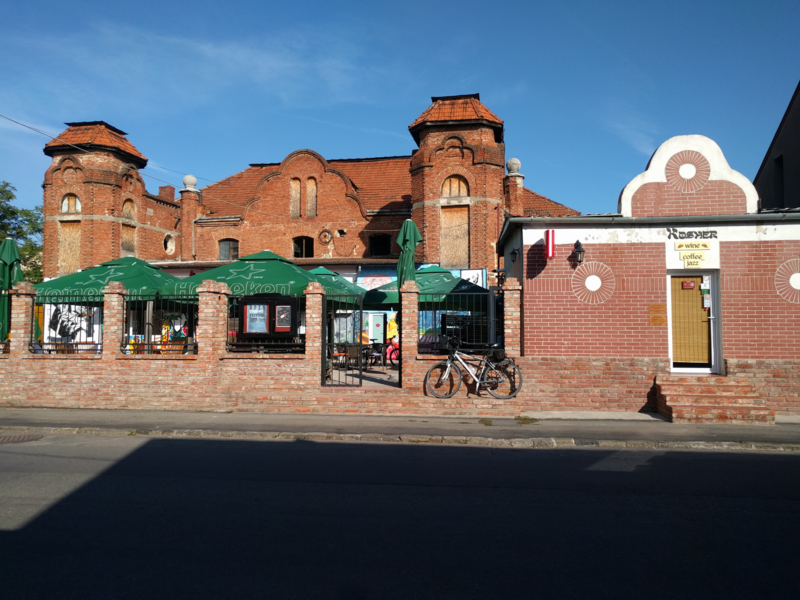 At the same time we had the holy Munkacher Rov זצ"ל calling the declaration בעל פעור etc.... נוסח אונטערלאנד - A place that was (in)famous for name calling. 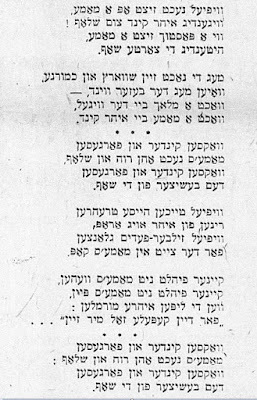 The Munkatcher's opposition didn't stop the train and the vision of the שם משמואל succeeded. One hundred years later and we now have almost a million Jews learning and davening in Eretz Yisroel , while several more millions are saved from definite assimilation. Obviously this does not play well in certain circles, you know who they are, who are blindfolded to reality. 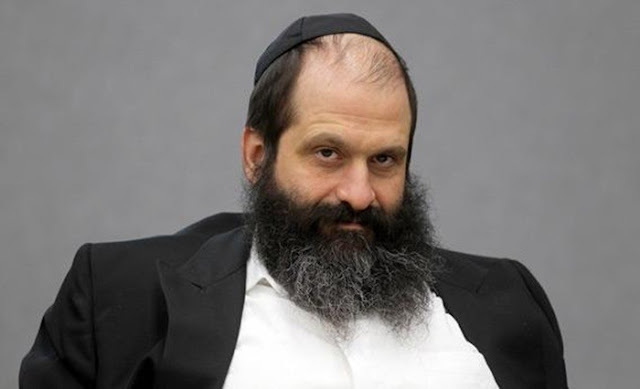 Not being comfortable going after the שם משמואל they'll kill the messenger, so to speak, which in this case is Rav Mamlek. That's fine. 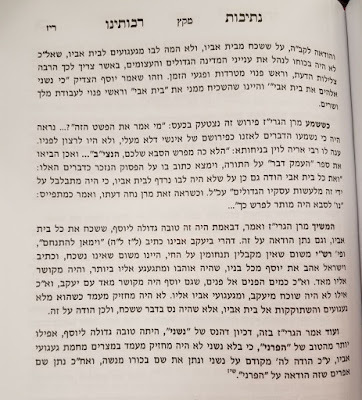 But we have now a new letter from Rav Michoel Forshlager, a סאכאטשאווער תלמיד (kosher in סאטמאר because he once glanced over at their side) vouching for Rav Mamlek's גדלות and honesty. So now we're in kind of a pickle... Their next move to discredit these facts will be to show that there is a letter from the שם משמואל against מזרחי, and Zionism, which is also part of their tactic that whoever disagrees with their philosophy, is on the same page with Ben Gurion on עקירת הדת. even though this plan for building the ישובים was to build חרדי ישובים against בן-גוריון ... but they don't care for the facts.... I hope my point is clear enough. 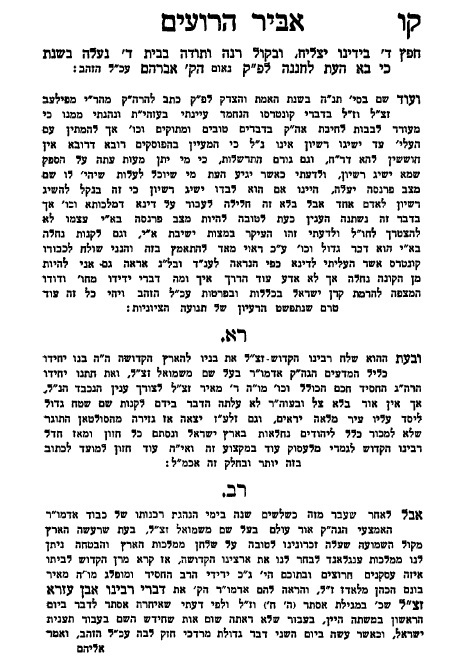 please find attached a remarkable Maamar Chassidus on Parshas Vayera. This amazing Maamar is being published for the first time from Manuscript! A tremendous amount of time and effort has gone into preparing the text for publication, your financial support would be greatly appreciated. All contributions can be made out to: Akiva Shavrick, 6414 Park Heights Ave, Apt A3, Baltimore Md. 21215. May we see the coming of Moshiach speedily in our days. 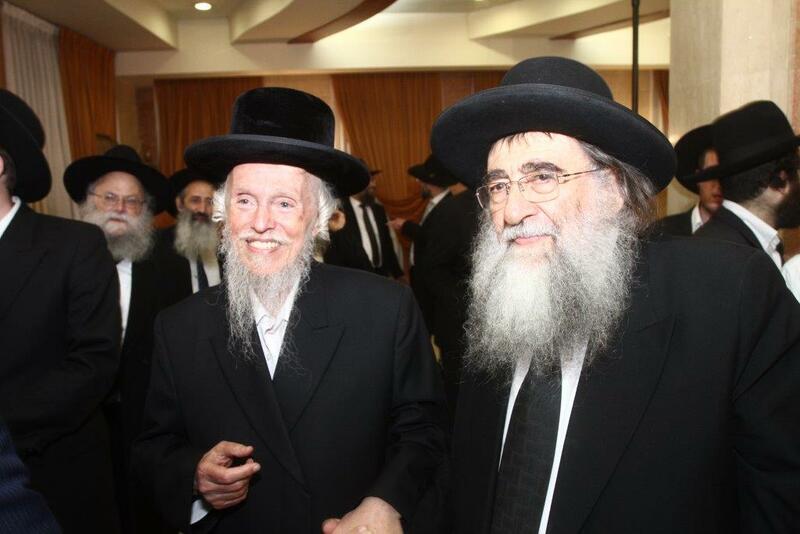 L-R, Reb Itzikel Of Amnshinon-Boro Park; Reb Yankel Alter, then son of the Gerrer Rebbe, currently Gerrer Rebbe. 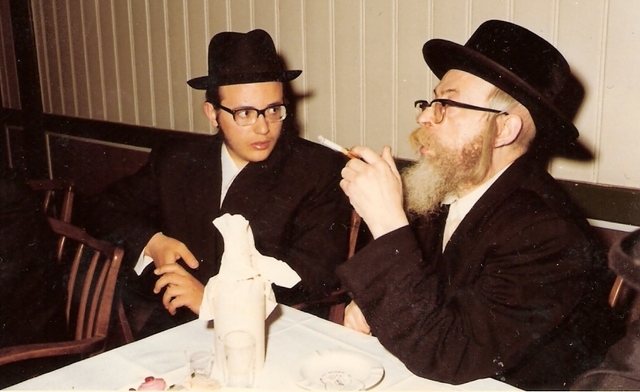 Reb Itzikel was a nephew of Reb Shimele Amshinover (who was in Japan and Shanghai during WW2) and had a small shtiebel on 15th Avenue in Boro Park. You could've lived around the corner your whole life and never seen or heard of him. That's how low-key he was. Hi Rabbeinu, Still love your blog. I found this and thought of you. 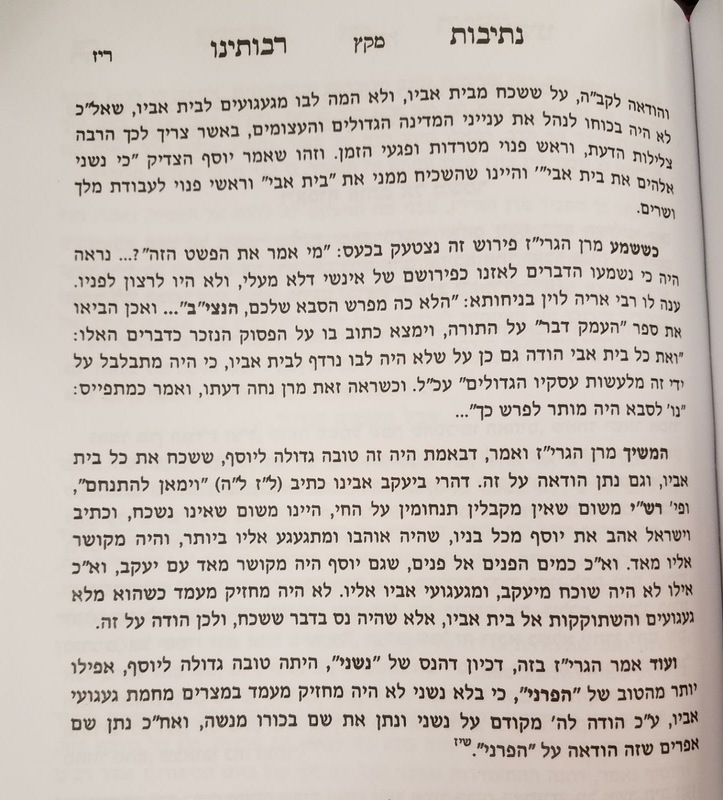 It's a maysa about Rav Baruch Ber from Rav Yehuda Gershuni, otherwise known as Yud'l Grodner, one of the greatest illuyim of the pre and post war generation. 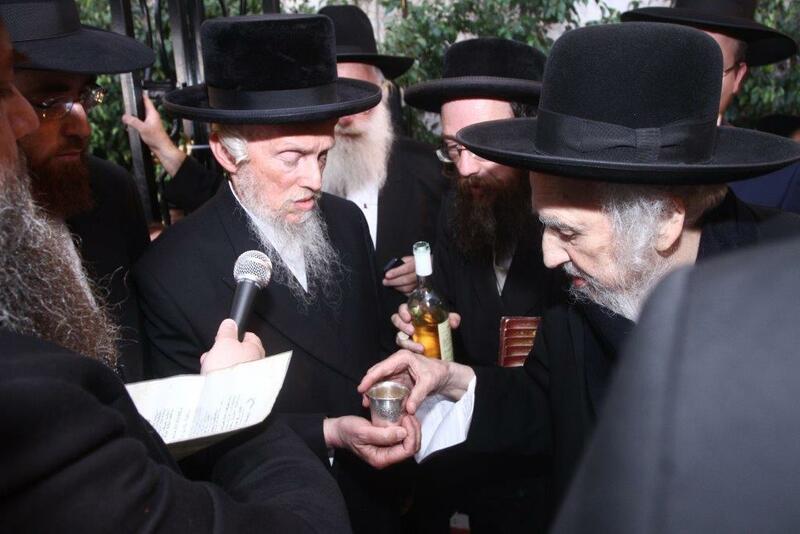 He had semicha from Rav Baruch Ber, among others. He was later a talmid of Rav Kook and eidem by Rav Eliezer Silver. 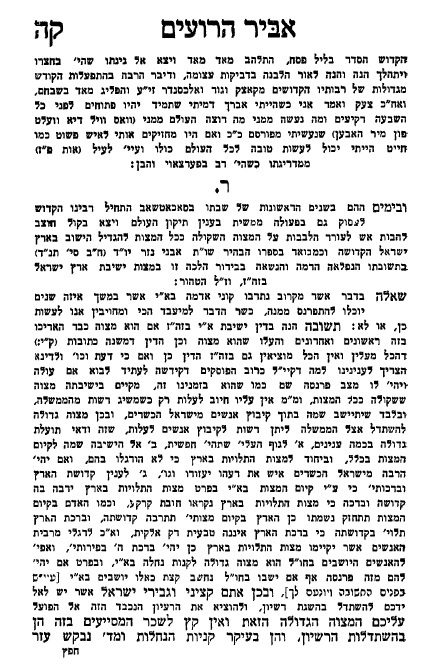 This is from a sefer zikaron about him called Afikei Yehuda. Box.com link for non-Scribd users. 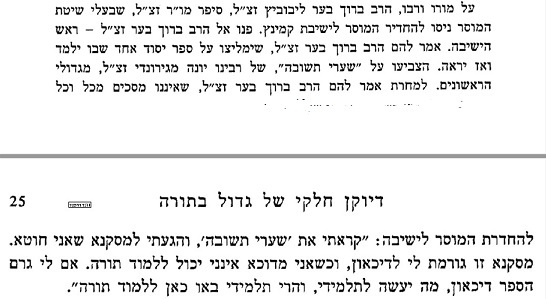 This exchange took place on 13 Tishrei 5738, during the Lubavitcher Rebbe's farbrengen. 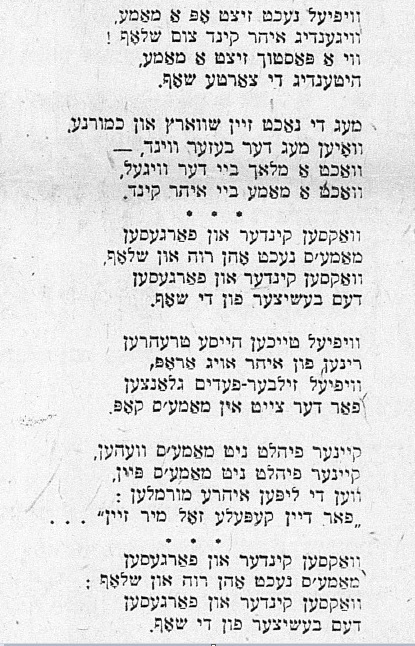 Between sichos nigunim would be sung. 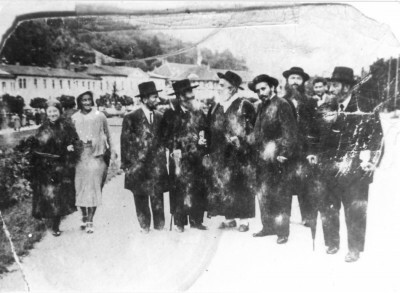 At that time people would often go up to the Rebbe to speak. Usually it was either a matter of urgency or people (fremde) who were guests and wanted to say hello. The person that goes up to speak at approximately 24:00 is a Yid, Reb Naftoli Jaroslawicz. Apparently his son disappeared on Erev YK of that year and they had no idea what became of him. 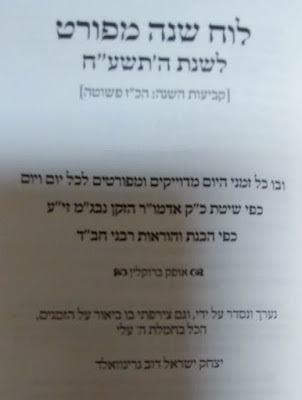 He traveled to/or got in touch with Reb Yankele Leiser, the Pshevorsker Rebbe in Antwerp, who suggested that he get a הבטחה from the Rebbe that his son will return safe and sound. This was 4 days later. The end result was that he was nebach found murdered. 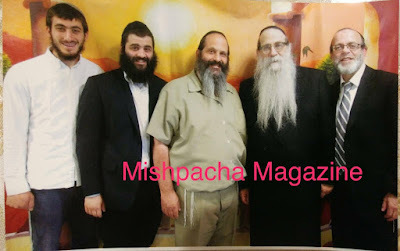 The gentlemen who sent me this link with the background story noted that this was close to 2 years before the passing of the Satmar Rov, of whom Reb Yankelle was supposed to be a chossid of. True, he says, this was almost 10 years after suffering his stroke, but still. OK. Here is the exchange between the Rebbe and Mr. Jaroslawicz. Hirshel: what we have here is a rare and telling photo. 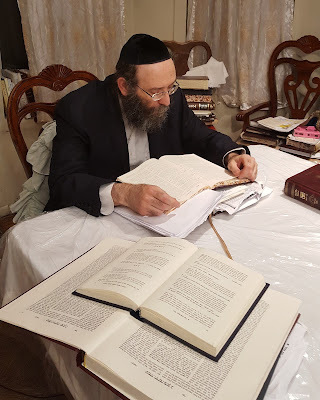 The holy Munkatcher Ruv, who used his pulpit to rebuke and flick anyone whom he accused of not leading his life according to his "אבותינו ורבותינו הקדושים " is seen in this photo walking with 3 men, and to his left is the holy Rebbetzin, daughter of the holy Komarner, and a not so holy friend, in one of the resort regions. No Poylishe Rebbe would be caught in such a setting, walking with his wife. No sir. I'm not saying there's anything wrong; I'm just bringing this to light. Years ago I heard that that the holy Munkatcher once saw from his window an Oyberlander Rov strolling the Munkatch street with his Rebbetzin. At 12 o'clock noon he took out his golden watch from his vest pocket and told his lovely wife: I must go and say tikun chatzos. This was during the three weeks, you see, and the Oyberlender Yidden have such a custom. [I guess saying it at midNIGHT is too difficult and disrupts their schedule?] 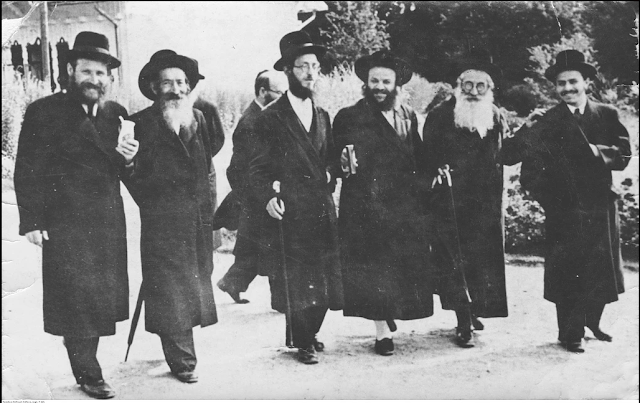 The holy Ruv is said to have screamed from his widow: ס'האט גארנישט פאסירט, you can keep on strolling! As if to say, if you walk with your wife on the street G-d doesn't need your Tikkun Chatzos. We see that approach today with many people - like if you wear a long sheitel G-d doesn't want you to daven. There is a misunderstanding as to how the 72 מינוט works. What we need to know is that anywhere in the world is 'above' sea level (otherwise we would be under water). 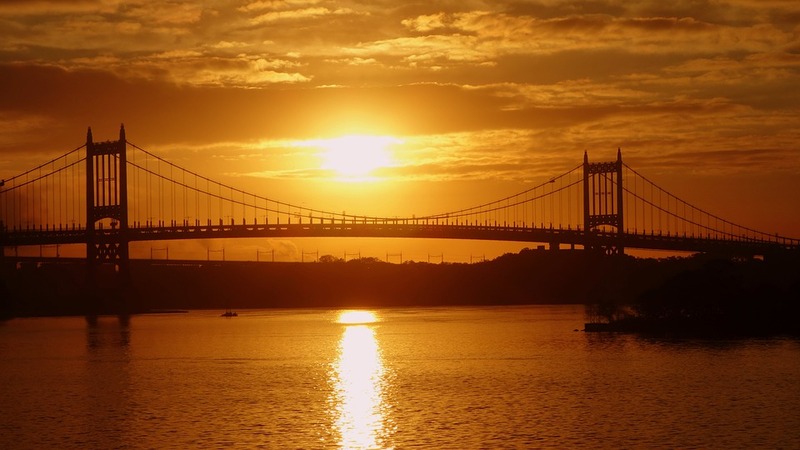 Sunset in American Luchos are set to 72 minutes after sunset, as if where you are it was at sea level. Of course that creates a small differential, as the shkia to the naked eye seems earlier than at the sea level. Lemashal, here in Boro Park if I actually see the sunset it will dip behind 6th Avenue, (which sits on top of a rise) but if I quickly drive to 6th Ave I will still get to see the full sun! 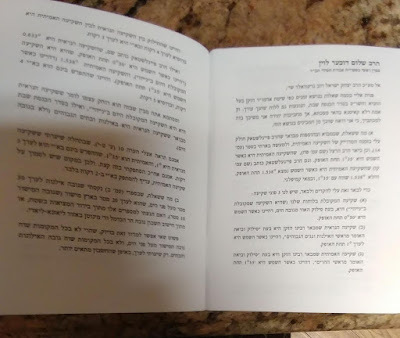 Nobody in Satmar, Tzanz, Belz or Sighet ever knew when the imaginary sea-level shkia is. So that simply explains the 2 minute difference. Google gives you the sea-level shkia. 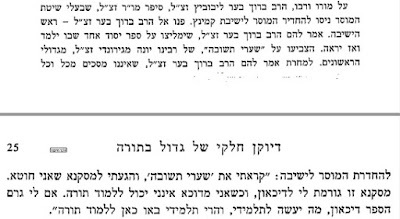 And Satmar Rebbe gave the 'what-you-see-is-what-you-get' Shkia and started counting 72 minutes accordingly. The question is why is the Hisachdus luach based on sea-level? Could be that the Rabbonim were not aware of the difference. And used the Navy information as an easy way to know when the shkia is. PS I got the new Chabad Luach for Brooklyn and it also notes this distinction for all halochos. It is a fantastic luach with everything explained.